“You download the tracks. You hit play. And you have a reaction. Sometimes it’s crazy. Sometimes it’s insane. Sometimes it’s just what the doctor ordered. We’re thrilled to be introducing our most intense action library to date: ‘NEUROTIC RE:ACTION.’ Let the audio therapy begin,” said Sally House, executive producer at The Hit House. “NEUROTIC RE:ACTION” will be available for sale via iTunes for fans in July 2014. 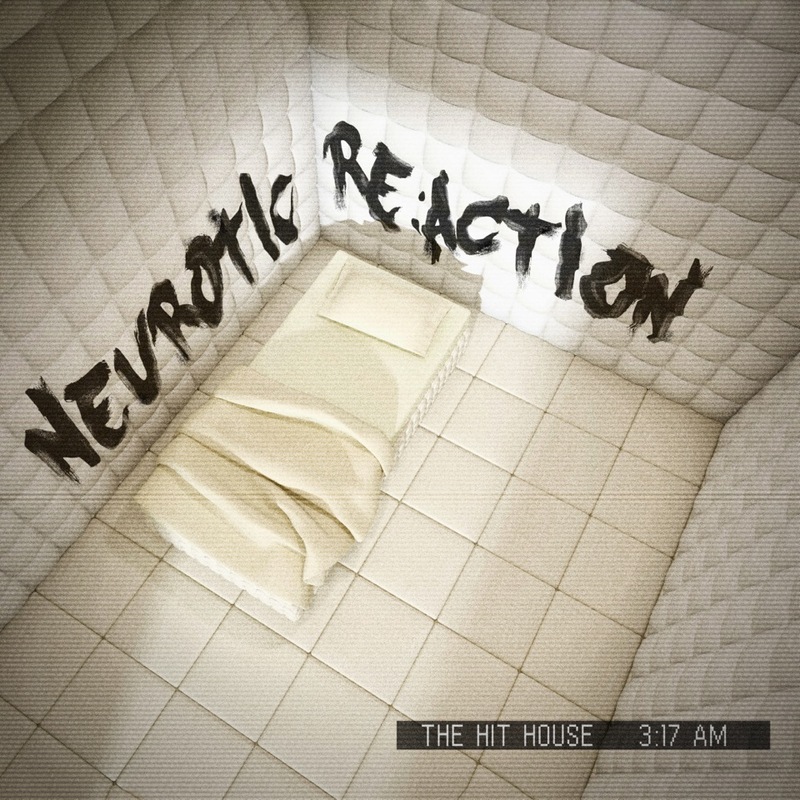 Recently, various tracks from the first three releases from The Hit House’s “RE:ACTION” series have been featured in movie trailers, including “Godzilla,” “Iron Man 3,” “Monuments Men,” “Pacific Rim” and “The Conjuring,” to name a few. They’ve also been featured in TV and web commercials for major brands such as Lexus, Axe, Comcast and Honda.